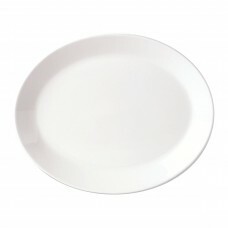 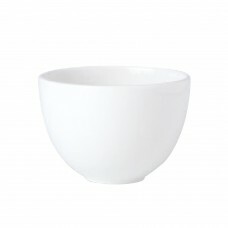 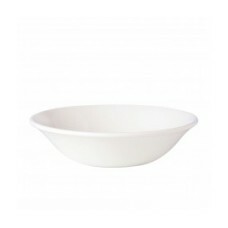 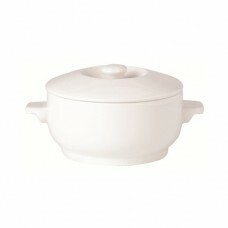 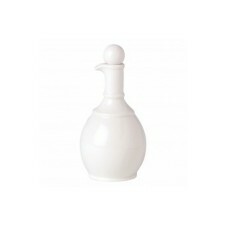 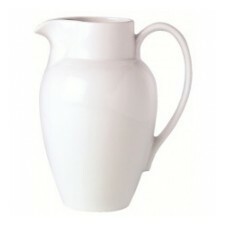 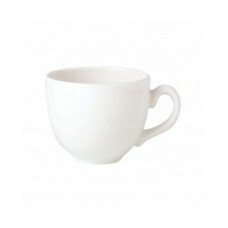 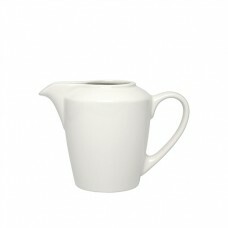 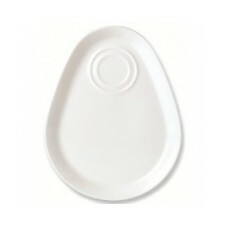 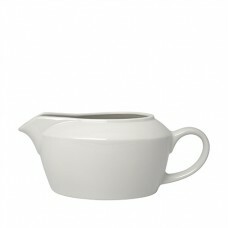 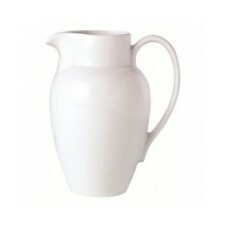 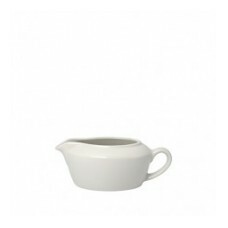 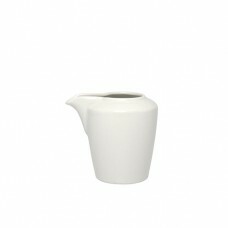 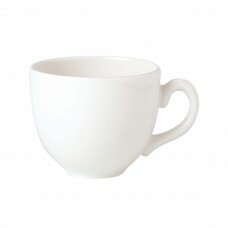 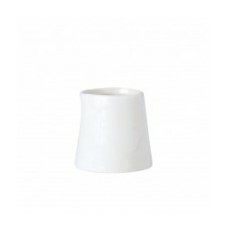 A simple plain white tableware range that has an array of shapes and sizes. 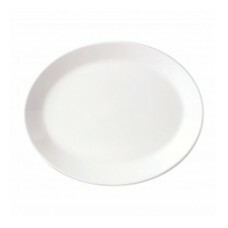 This range has everything you need for every meal of the day. 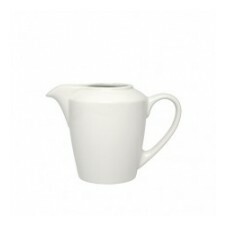 A simple plain white tableware range that has an array of shapes and sizes. 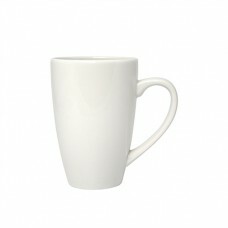 This range has everythin..